JKX Oil & Gas contested "excessive rental fees". 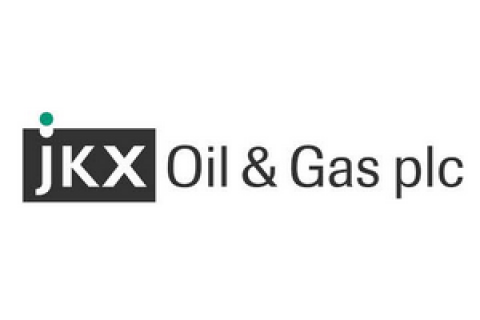 The British company JKX Oil & Gas, which owns Poltava Petroleum Company, has been awarded 12m dollars by the international arbitration tribunal over its claims against Ukraine. "The tribunal dismissed the main element of the Company’s claim for payment of excessive Rental Fees. The tribunal ruled that Ukraine was found not to have violated its treaty obligations in respect of excessive levying of such taxes, but awarded the Company damages of approximately USD 11.8 million plus interest and costs of USD 0.3 million in relation to subsidiary claims," the company said on its website. Beginning in 2015, the company had lodged several claims under the agreement between the United Kingdom and Ukraine for the Promotion and Reciprocal Protection of Investments (the “UK-Ukraine BIT”) for approximately 168m dollars for what it described as excessive royalties and production taxes (“rental fees”) paid by the company's subsidiary Poltava Petroleum Company plus damages. The largest stakeholders in JKX Oil & Gas are the companies of Ihor Kolomoyskyy and Hennadiy Boholyubov (which own 27.5 per cent of JKX, but have no control over the company), Oleksandr Zhukov, who owns 11.45 per cent, and Russian Proxima Capital Group with 19.92 per cent. Poltava Petroleum Company is one of the largest non-state oil and gas producers in Ukraine. It is licensed to develop several oil and gas fields in Poltava Region.